Japan's Takuma Sato won the IndyCar Grand Prix of Alabama on Sunday for his first victory of the season. Sato claimed his fourth career win in the North America-based IndyCar Series since making the jump from Formula One in 2010. His previous victory came in September at the Grand Prix of Portland. 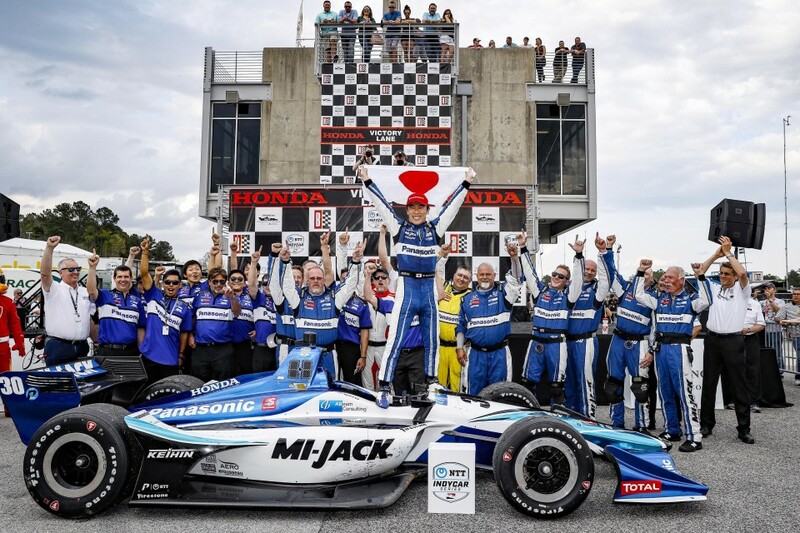 The 42-year-old, who also won the Indianapolis 500 in 2017, started from pole position and led 74 of the 90 laps to finish 2.38 seconds ahead of New Zealand's Scott Dixon at Barber Motorsports Park. The race in Birmingham, Alabama was the third event of the season. The next IndyCar Series race is the Acura Grand Prix of Long Beach on April 14. In his eighth Indy 500 appearance in 2017, Sato became the first Japanese driver to win the marquee race of the IndyCar Series.